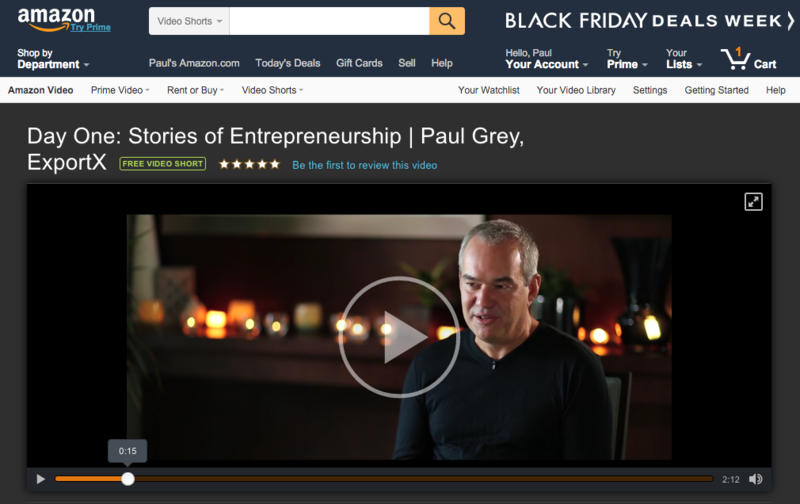 Happy Valley UMF 18+ manuka honey is rated by Amazon as the #1 new honey in the USA. 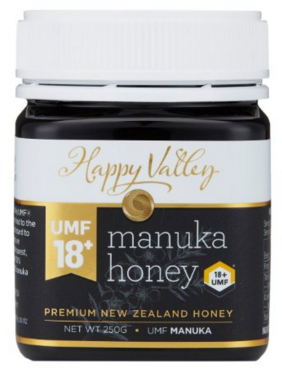 UMF 18+ is a recent addition to the Happy Valley range of UMF manuka honeys. Happy Valley’s UMF 18+ manuka honey was launched in the USA on 15 March. 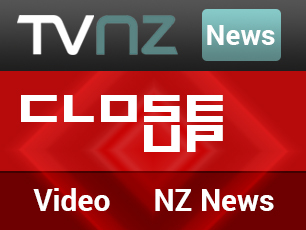 Its rapid rise to become the #1 New Release in just two weeks is testament to the popularity of high-grade UMF manuka honey amongst American consumers.